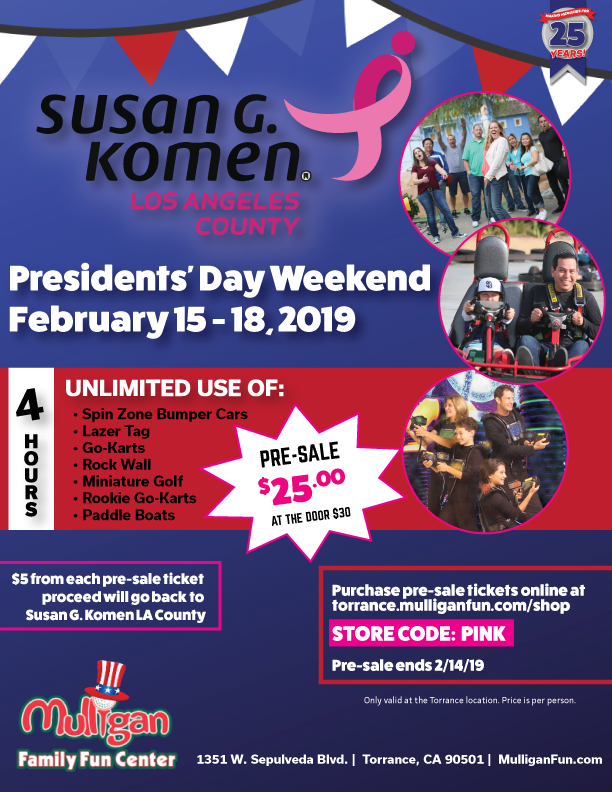 Susan G. Komen® - Los Angeles County Affiliate - Email - February Newsletter: Black History Month, Who's Your One & More! 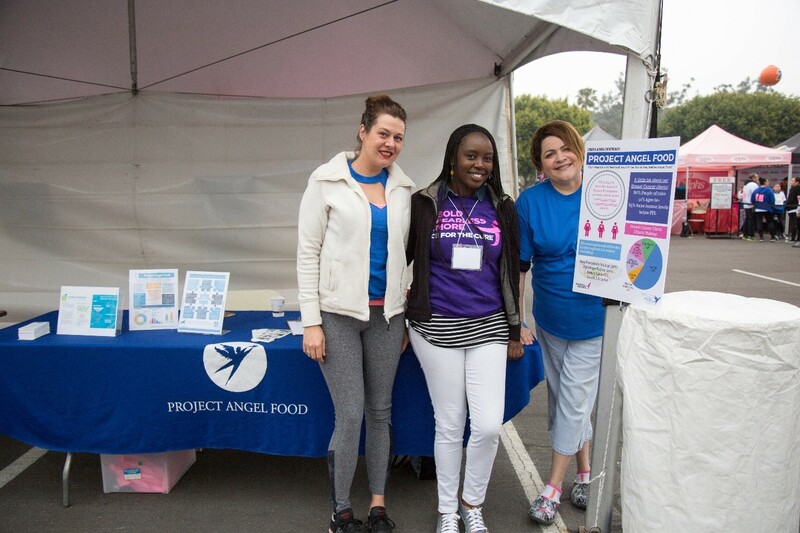 Project Angel Food receives funding from Susan G. Komen LA County to provide breast cancer patients undergoing chemotherapy who are too sick to shop or cook for themselves with home-delivered medically tailored meals. Each patient receives nutritional assessments, which includes assessing their food intake, referrals to other food services in their neighborhood, level of daily activities and current medications with a Registered Dietitian. Meals were also tailored to suite breast cancer clients with co-morbidities and underweight clients receive additional breakfast and extra meal discussions for weight gain. Additional follow up from the Registered Dietitian, ranging between three months to a year, is determined based on the severity of a client’s medical condition. It is critical to educate yourself on the breast cancer disparities that exist for African-American women. 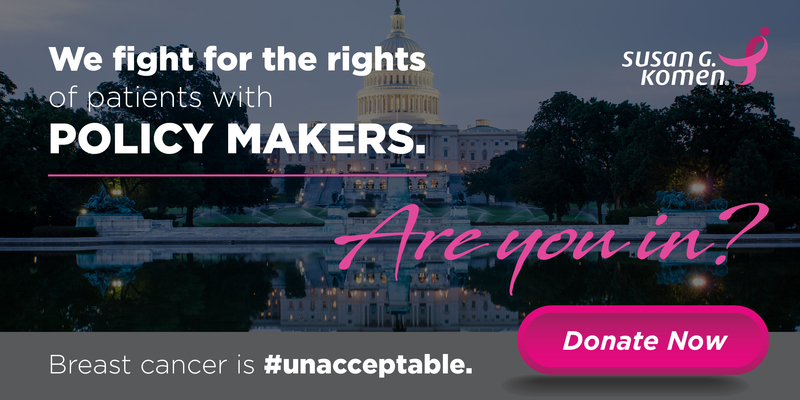 Learn more about how Komen is addressing the critical need in the African-American community. Did you know that 1 in 8 women in the U.S. will develop breast cancer at some point in their lifetime? 1 in 8! Who is the one person in your life that you would do anything in the world to protect from this deadly disease? Who is your one? Visit Susan G. Komen’s website to see how you can help save lives from breast cancer. Stronger together, the two female power-houses have teamed up to form the True Divas Fight™ campaign in an effort to create a world without breast cancer. A particular focus of their collaboration will be Komen’s “Know Your Girls™” initiative, which, in partnership with the Ad Council, empowers African-American women to have ownership and understanding of their breast health. African-American women are 40% more likely to die from breast cancer relative to Caucasian women and that is unacceptable. Ashley Stewart’s goal is to help Susan G. Komen educate and inspire women to understand their risk for breast cancer and to take charge of their breast health by weaving in relevant information throughout its various campaigns in 2019. 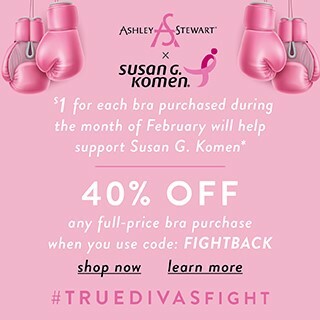 To kick off the partnership, Ashley Stewart will be donating $1 to Susan G. Komen for each bra sold in stores or online from February 1 through February 28. In addition, they will be offering 40% off discount on all regular-priced bras with the code FIGHTBACK. The 2019 Finding Ashley Stewart brand ambassador search kicks off on February 5th! With over a million votes entered in last year’s tour is no longer just a contest, but a movement of collective empowerment of the everyday woman. 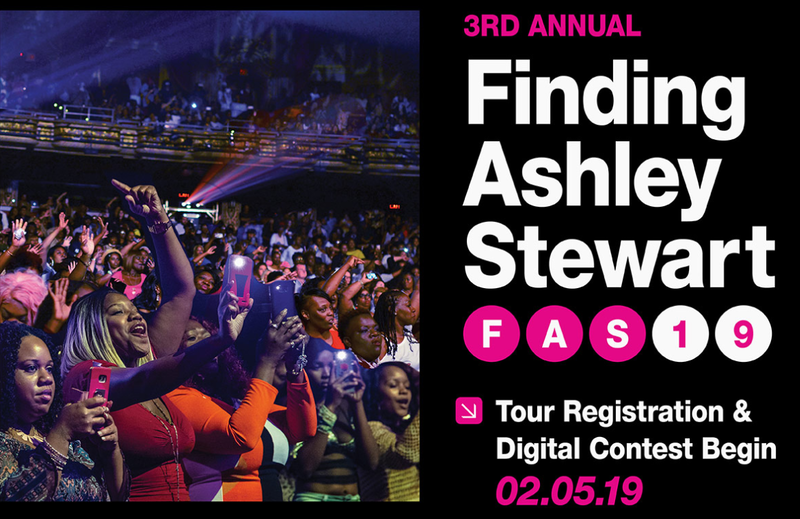 Visit the Finding Ashley Stewart website for a listing of tour locations! 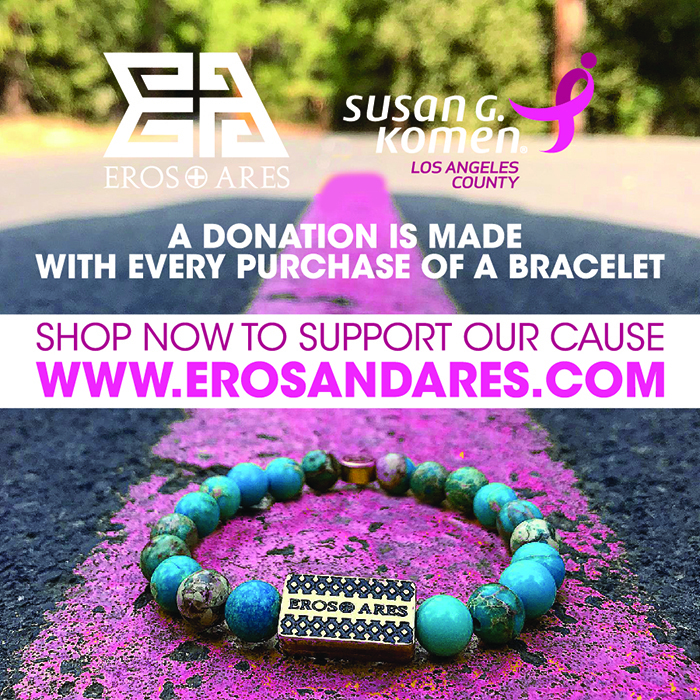 Shop online at Eros & Ares to give back to Susan G. Komen LA County! Eros & Ares is committed to creating quality products while donating a portion of proceeds to charities and organizations throughout the world in an attempt to make a significant impact on global issues. During the month of February, you can help support Susan G. Komen LA County by purchasing an Eros & Ares bracelet on their website. Enjoy wearing a beautiful bracelet inspired by Greek mythology and natural elements while helping to fund breast cancer resources and services for LA County! Spend President's Day Weekend at the Mulligan Family Fun Center! Purchase your tickets by February 14th using Store Code: PINK and $5 from each ticket will be donated back to Susan G. Komen LA County! Have a fun time with family and friends while giving back to help fund local resources and services for breast cancer survivors! 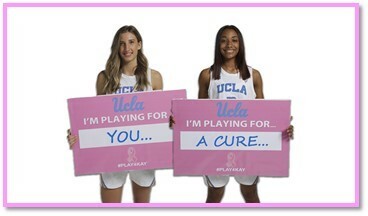 There will be free pink t-shirts for the first 1,000 fans, therapy dogs on the concourse, a photobooth, a silent auction benefitting the Play4Kay organization and much more! Go Bruins! It's one thing to wear PINK. It's another thing to do something about it. Show that you are MORE THAN PINK too! If you and your vehicle haven’t been seeing eye to headlight for a long time, now is a great time to donate it to your favorite nonprofit. You’ll transform your once stressful headache into new hope for helping to provide breast cancer resources and services for the LA county. 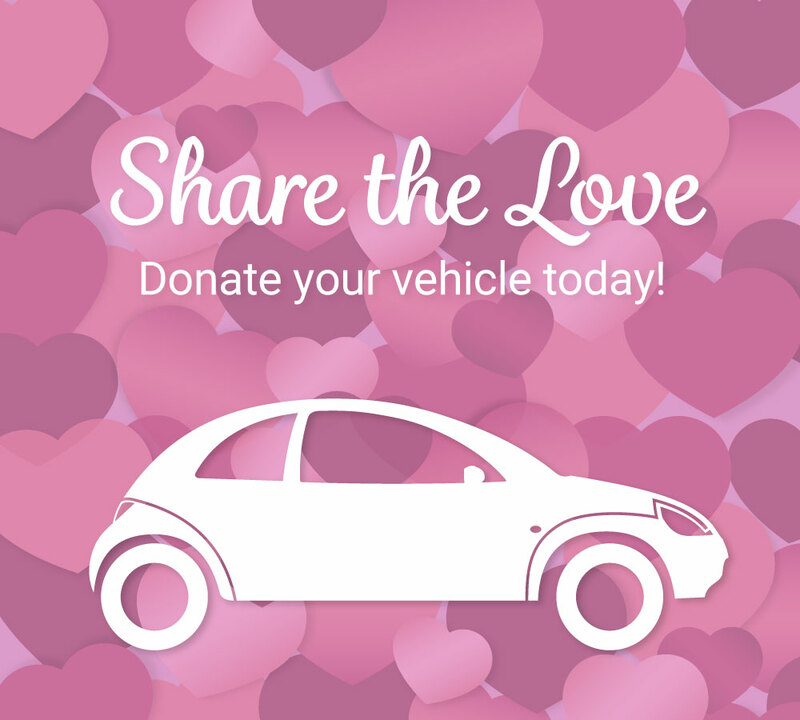 Susan G. Komen LA County accepts all types of vehicles—cars, trucks, boats, RVs, and more! The pick-up is free, and we provide the necessary paperwork for your tax-deductible donation. Donating is easy—and bypasses the hassles and costs of selling, repairing and insuring altogether. Simply give us a call at 877-775-6636 (877-77-KOMEN) or go to Komen Cars website to submit the secure online donation form. Please have the title in hand to make the process even easier when our expert Donor Representatives contact you to complete the donation and schedule your free pick-up. Turn your break-up into a free pick-up today! 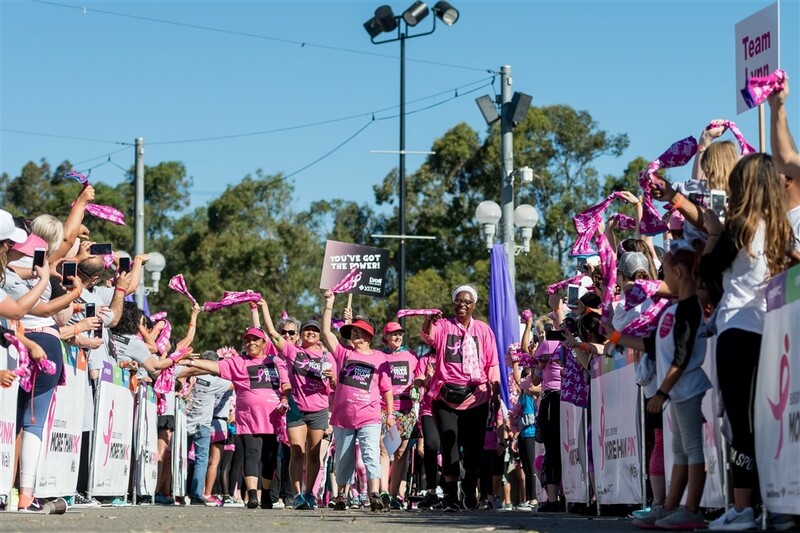 VOLUNTEER for Susan G. Komen LA County! Komen LA County has an immediate opening for a Volunteer Office Assistant! If you enjoy working in an office setting, providing customer service and have a few hours a week to spare, please call Lisa Campbell or Dilia Barillas for more information at 310-575-3011. 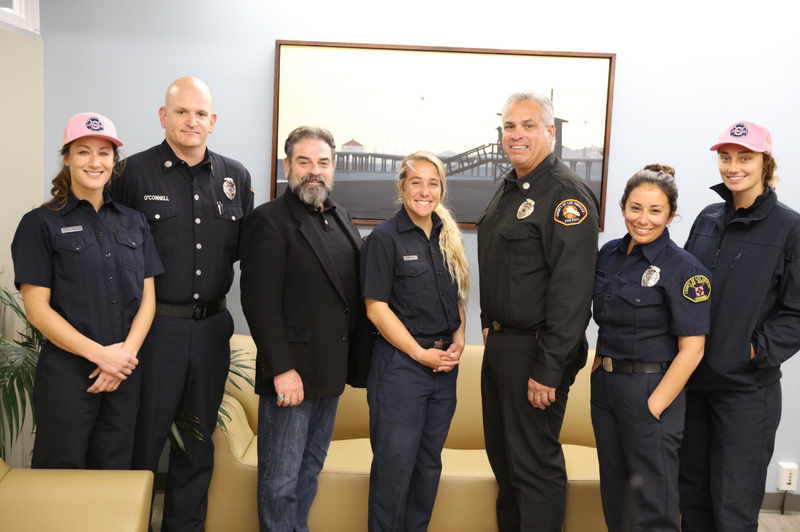 Thank you to the LA County Fire Department Lifeguards Division for helping to raise money for the cure by holding an off-duty division wide surf contest last October! By combining their love for the water and passion for supporting their local community, they were able to donate $3,000 from their event! Do you work for a business that supports giving back to the community? Contact Susan G. Komen LA County today at 310-575-3011 or info@komenlacounty.org to learn how your company can help raise funds to support local breast cancer resources and services in LA County!